LEGO Classic Town 6624 Delivery Van from 1983! Another wee classic! This LEGOLAND set features a very plain, but happy dude, and a very small, but useful truck. Just add cargo! 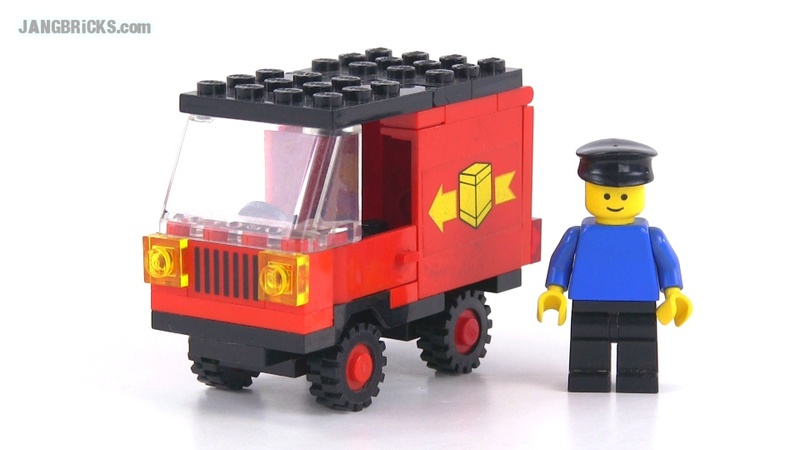 Video: LEGO Classic Town 6624 Delivery Van from 1983!